It’s that time of year again, our final blog where we review our favorite books of 2017. There were some amazing books out there this year, and the choices were tough. This year, we also brought in some staff favorites to add to our master list. 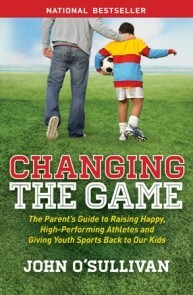 Hopefully, you can find a great read for the coach, parent or athlete in your life. 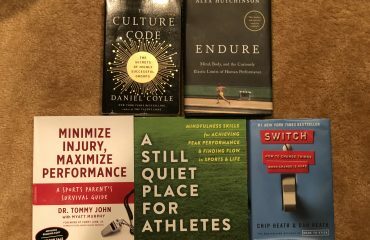 Many of our readers have read Coyle’s last book –the #1 NYT Bestseller The Talent Code – and his followup is the book we have been waiting for. Coyle dives in to dissect the qualities of the best teams, from the San Antonio Spurs to Navy SEAL Team Six, providing coaches and leaders with the tools to build highly functioning and highly motivated teams. 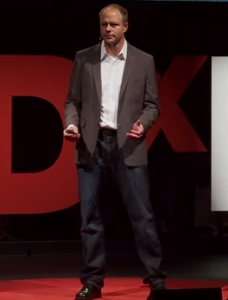 Coyle breaks down how great leaders build safe environments, encourage vulnerability, and establish a common purpose in order to get everyone moving in the same direction. This is the book you have been waiting for when it comes to connecting great stories with ground-breaking research in an entertaining, fast-paced read. While sadly, you will have to wait until January to get a copy (I got an advanced copy) it is worth the pre-order because you want this book the day it comes out! We reviewed this book a few weeks back in this blog post, but this extraordinary book by Chip and Dan Heath is worth reviewing again. It is so actionable and so filled with great research and anecdotes that I cannot think of another book I have put into practice so effectively while still reading the book. It made me so cognizant of creating moments, from a new player’s first day with the team to how to begin and end practices and games. If you did not pick this one up yet, you should. 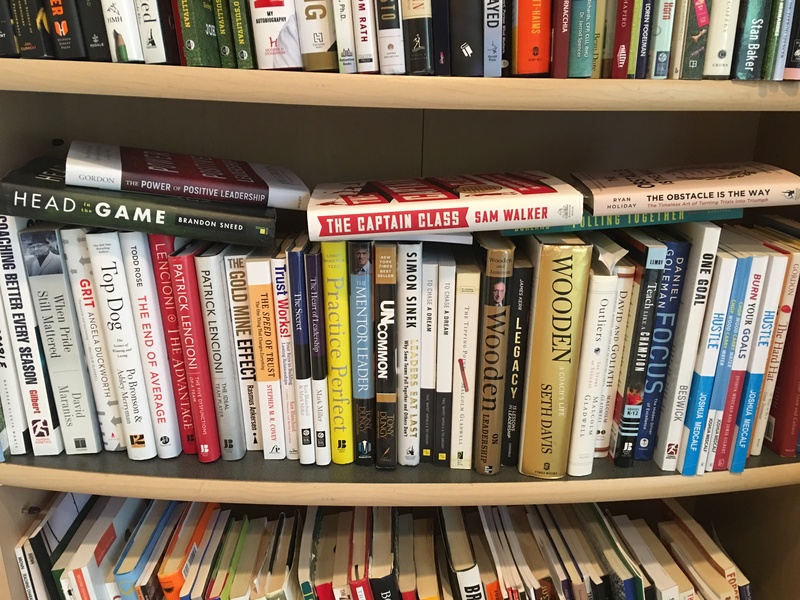 Walker is the founder of the sports department for The Wall Street Journal and spent 11 years researching this masterpiece on the ingredients that create the world’s best teams across a variety of sports, from FC Barcelona to the Boston Celtics to the New Zealand All Blacks. In looking for common characteristics, he discovered that each of the 16 greatest teams of all time had a very impactful, but unconventional leader (think Bill Russell, Carlos Puyol, and Yogi Berra) who was the glue that held teams together, and was rarely the highest scoring all-star that we imagine charismatic leaders to be. This book is a great guide for coaches on what to look for and develop in the leaders on your teams. Skye Eddy Bruce says “I chose this to honor the late Tony DiCicco – my greatest mentor – but also because it’s a must-read for any youth coach. I read it again this past summer after Tony’s passing, and found it as useful on the third reading as the first! While the subtitle of the book talks about Successfully Coaching Girls – it’s relevant for any coach regardless of the gender the coach. 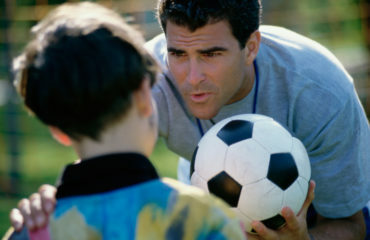 Catch Them Being Good delves into the heart of what every great coach has in large doses – the ability to connect with their players. You’ll learn first hand from one of the greatest of all time and his Sport Psychology Consultant – Colleen Hacker – about how to transform from a group of athletes at a tryout to a cohesive team with a shared vision for greatness. Do you have any you want to add to the list? Please leave a comment below.